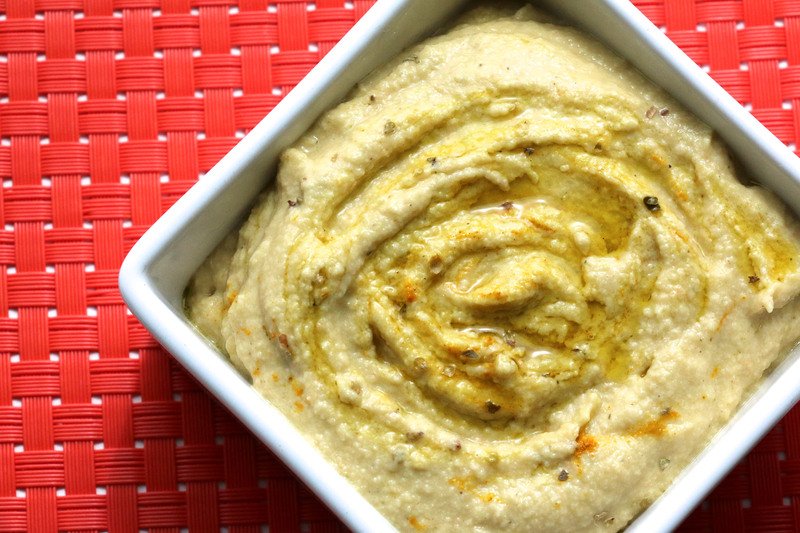 What exactly is Fiberiffic Hummus? 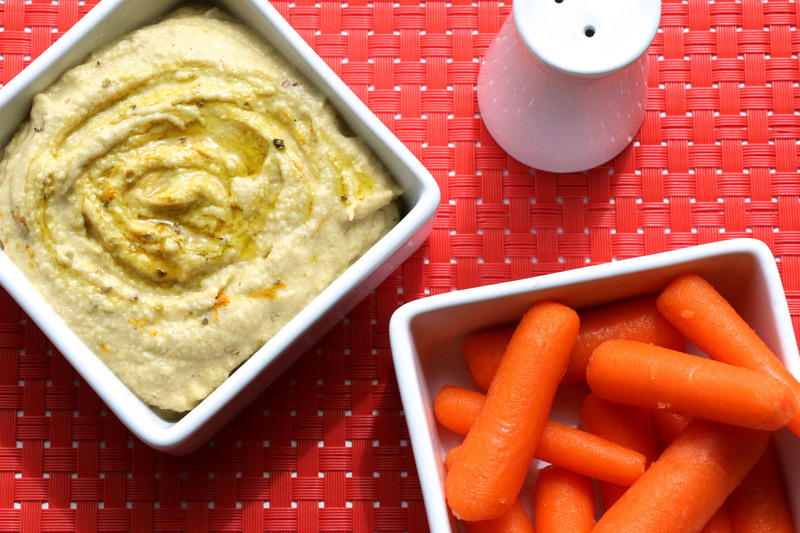 It’s hummus that is packed with fiber that you don’t even notice. How many of you love the creaminess of hummus so much you find yourself eating an entire container within a blink of an eye? 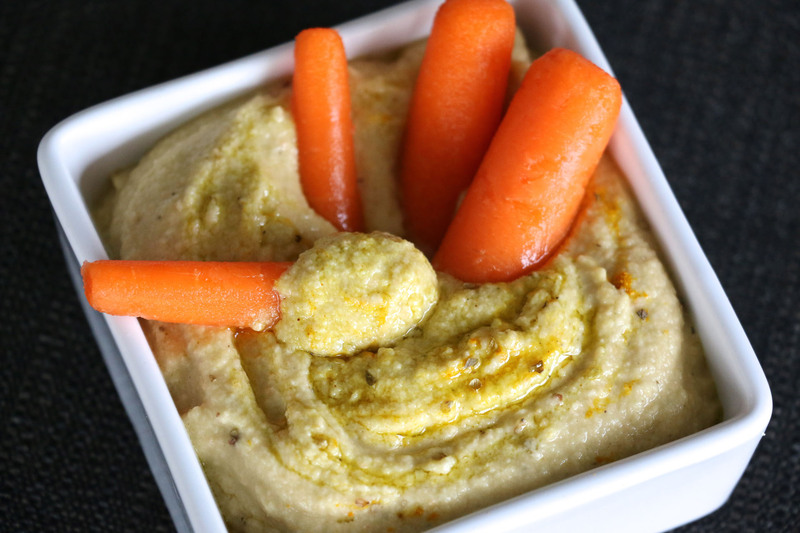 While hummus is one of the healthier dips out in the market for you to snack on, it still is loaded with quite a bit of calories and can be rather rich. Well I found the perfect solution to this small but minor dilemma. Remember how I hate tossing out juice pulp? Well I had a big bowl of carrot celery pulp staring at me in the fridge this morning which I knew I had to do something with. I think got distracted by the bag of carrots sitting next to it and thought what if I made some sort of dip for the carrots using that pulp. 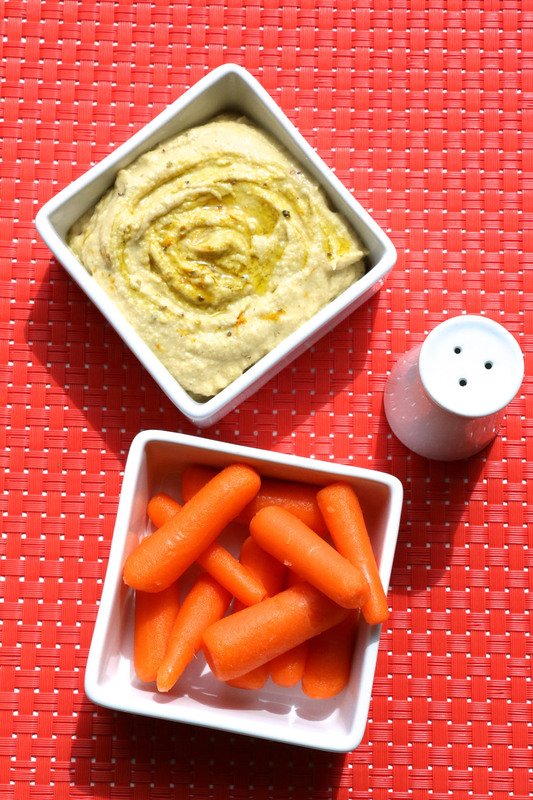 And what better dip than hummus. And so my fiberiffic hummus was born. 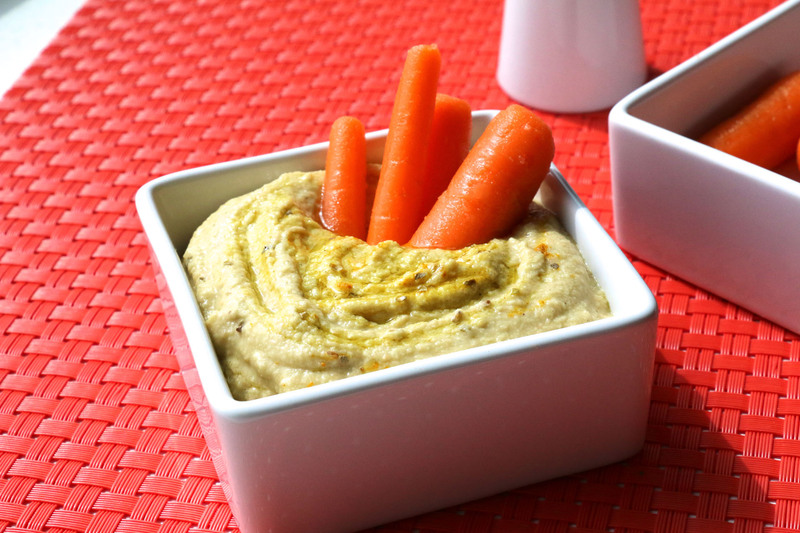 Try this recipe out and you won’t even know it’s loaded with 2 cups of carrots and celery pulp. Now that’s awesome! Feed it to your kids, friends and family.